May is Neurofibromatosis Awareness Month! The Neurofibromatosis Network is calling on the more than 100,000 Americans with NF to share their stories and spread NF awareness. 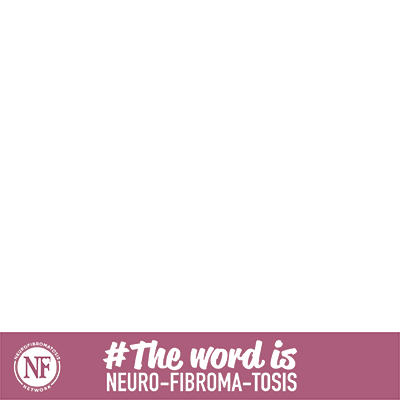 Neurofibromatosis is more prevalent than cystic fibrosis, hereditary muscular dystrophy, Huntington’s disease, and Tay-Sachs combined, yet most people have never heard of it. Those who have often have trouble pronouncing it.